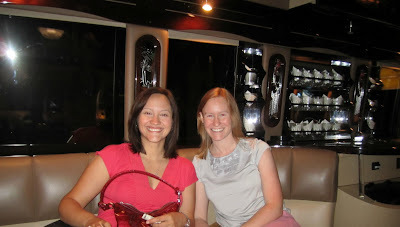 Wendy and I skipped a cab to save money and got the airport shuttle bus, which turned out to be a fancy party bus, score! We were hungry when we landed so after checking into the Marriott New Orleans, we headed out to find some dinner. 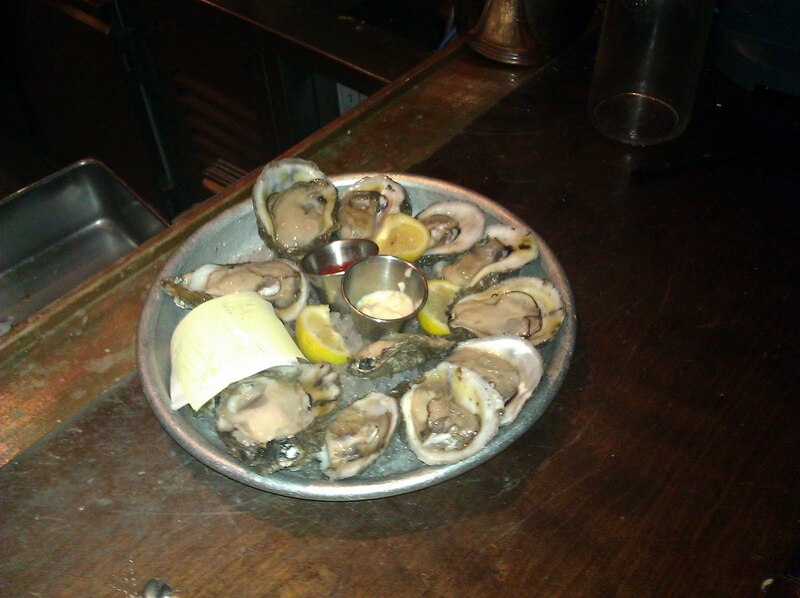 Known for their fresh, shucked-on-demand oysters, Lüke was a great Yelp find. After looking up their website, we found out that we apparently found an award winning restaurant as well. 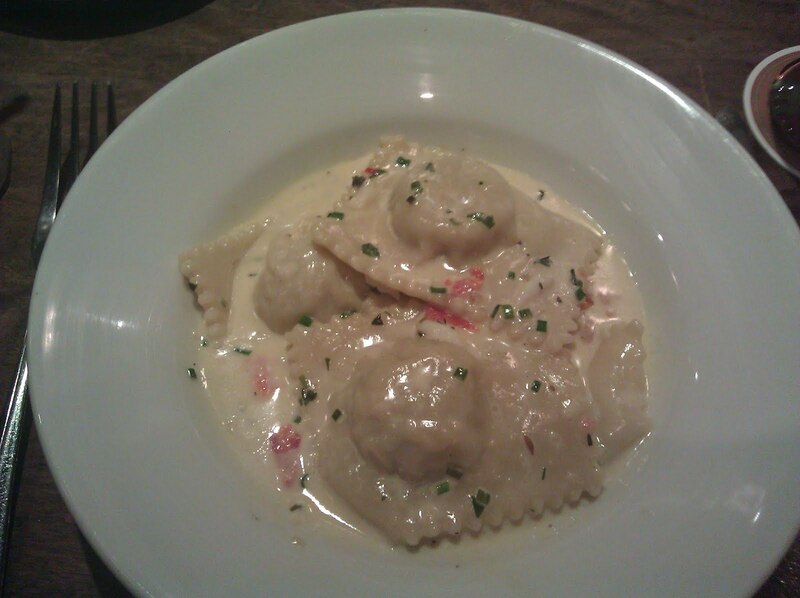 I had the crab raviolis. Yum! 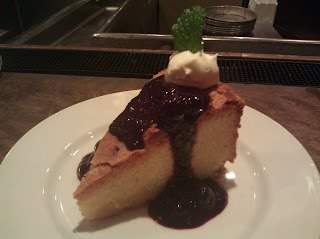 A wonderful meal topped off with some "Gateau Basque". We're down here for a conference and there are bound to be more adventures to come. We're open to suggestions. Thanks for checking in! Nice, I read an article with a couple of the suggestions, pretty funny stuff!